Remember the days when you would run outdoors… outside catching fireflies, fishing in ponds, or riding your bike? Where did those days go? It seems that technology, video games, and cell phones are keeping today’s youth indoors and away from Nature. This Non-profit organization in Marlow, New Hampshire is trying to change that and are redefining a strong outdoor tradition! 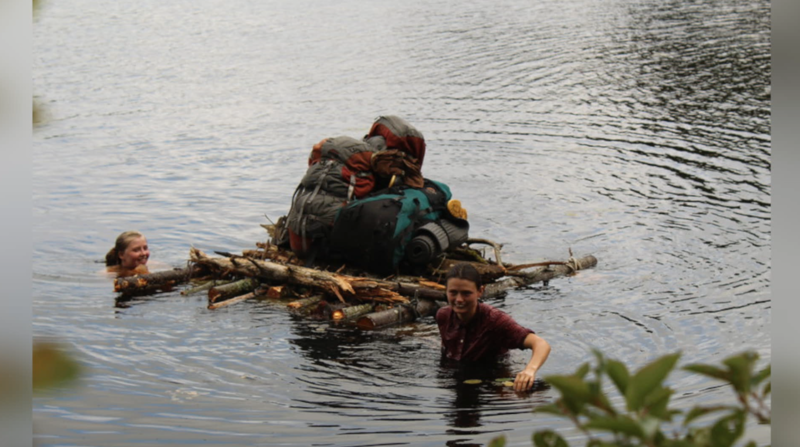 Kroka Expeditions a farm-based, wilderness expeditions school allows students to live in and have a greater relationship with the natural world. In fact, all students are involved in working on the farm, practicing adventure sports (such as canoeing, hiking, and fishing) and learning traditional & indigenous skills to be able to live self-sufficiently in the wilderness. Even though the full-length program is only offered to young people, Kroka Expeditions is offering condensed trips for the whole family to participate in! To learn more about Kroka Expeditions and the opportunities they have in store for you, visit http://www.kroka.org/page/index.shtml.